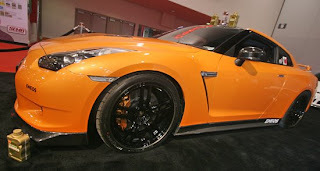 SEMA has published an article on the Nissan GT-Rs at the SEMA Show. We even got a quote in the article. Check it out. SEMA also has a little bit of information about what they expect the buyers of the car to modify.